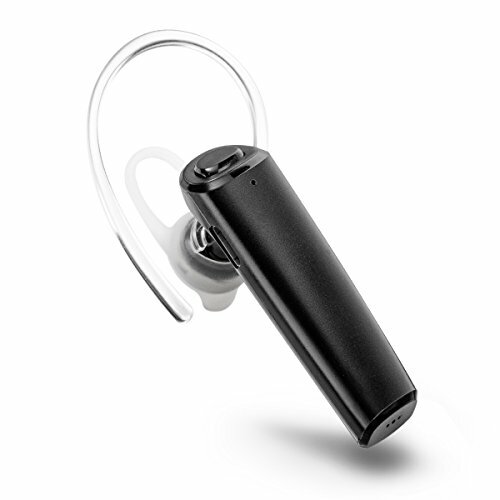 Fleeken Bluetooth Headset is not only secure fit in your ears, but sound great, durable and comfortable. The headset were designed for you who enjoy convenient and easy life. Perfect use as Gym sports, running, jogging, cycling, driving headphones, Thanks to Bluetooth 4.1 wireless technology, these headset will leave you free to focus on your favorite hobbies without being tethered to your phone. It’s easy to set up and get talking; simply switch on your New Fleeken Headset and your smartphone can immediately find it for pairing. You’ll hear important battery and connection status alerts whispered in your ear. Once you’ve made a few calls and listened to location directions, you’ll wonder why you didn’t go hands-free sooner. Wireless and Bluetooth The wireless and bluetooth features have been extremely useful for me and I use them everyday to make calls while on the go. I use these earbuds while exercising as well.